Benefits: Provides a good source of resistant starch to feed beneficial gut microbes. See my blog on Resistant Starch. Jicama is also a good source of phytonutrients and dietary fiber, vitamin C, vitamin E, folate, vitamin B6, pantothenic acid, and potassium. NOTE: even though jicama is a root vegetable primarily comprised of carbohydrate energy it is considered a lower carb root. When mixed with high fat avocado, tahini and olive oil the carb:fat ratio is nicely balanced so you will not get a bit carb hit. 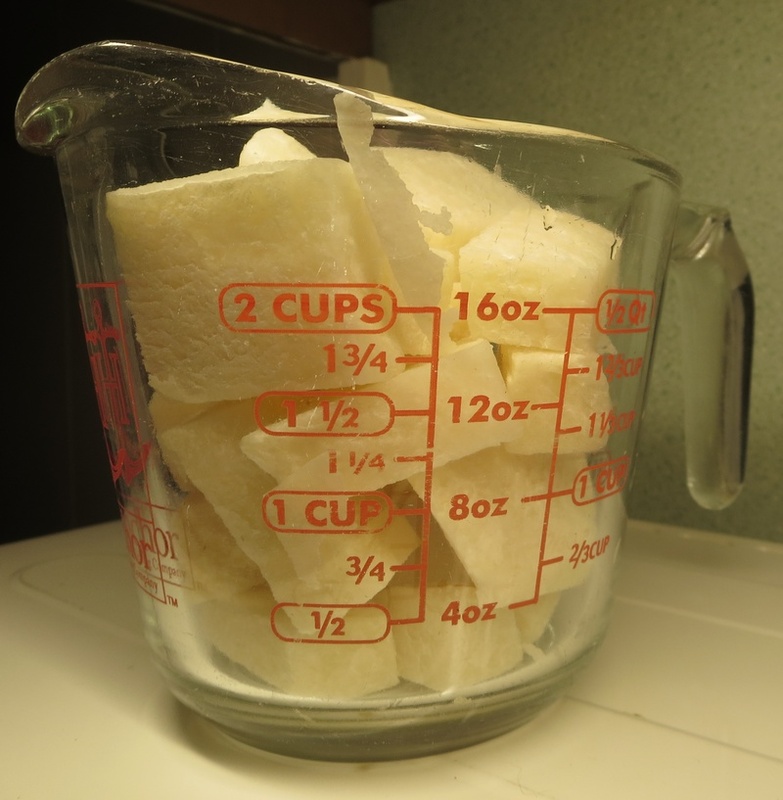 Place jicama chunks in a food processor. 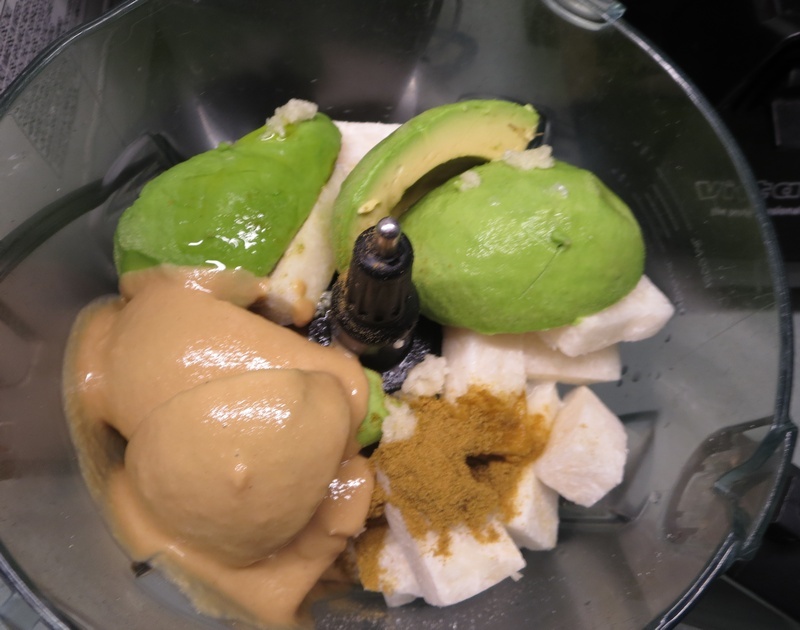 Add avocado, lime juice, tahini, olive oil, garlic, salt and cumin. 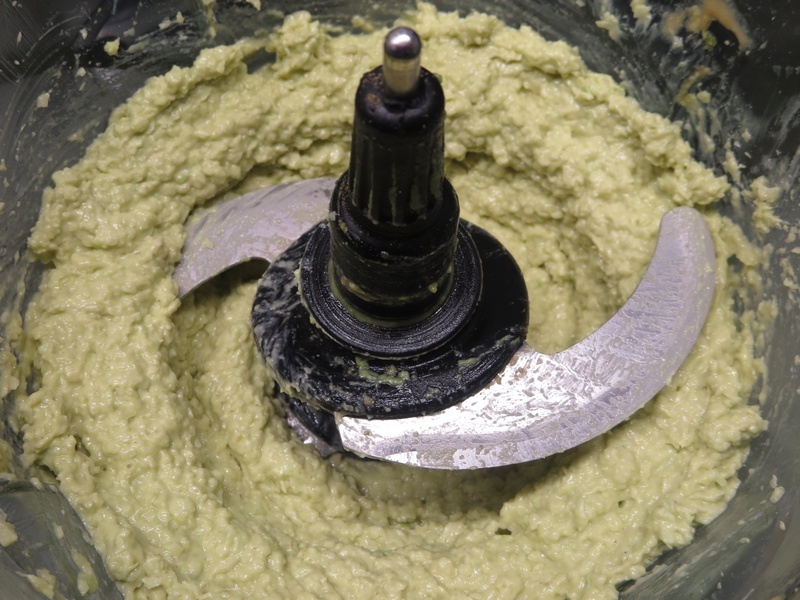 Process until texture resembles hummus dip. Garnish with a drizzle of olive oil and a dash of cumin and black pepper before serving. 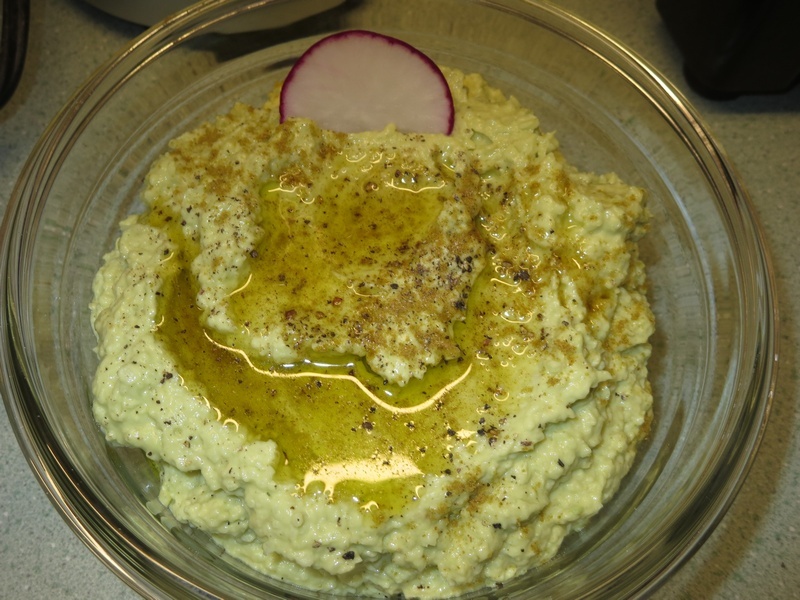 Use as a dip for radish slices, celery sticks , bell pepper sticks, cucumber slices, crackers or anything else you can think of.